In the tradition of Christiane Northrup, a renowned cardiologist integrates emotional and physical well-being in a revolutionary new approach to women’s heart health. 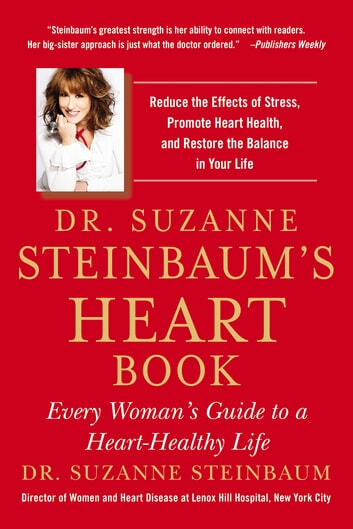 As a cardiologist with a specialization in women’s heart disease, Dr. Steinbaum has helped thousands of patients resolve their heart issues, and aims to do the same for readers in her inspirational book that will change the way we think about heart health. She guides readers through the risk factors of heart disease, from the traditional physical benchmarks like weight, cholesterol, and blood pressure, to lifestyle habits, emotional awareness, and even the way she sees herself in the mirror—and in the world. 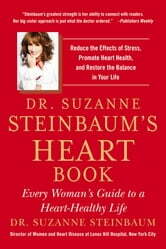 Dr. Suzanne Steinbaum's Heart Book strives to bring forth a new approach to heart-centered healing so that readers everywhere may experience a fulfilling life of health and happiness.